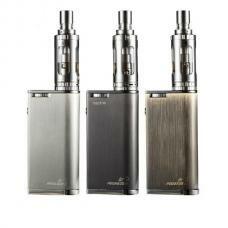 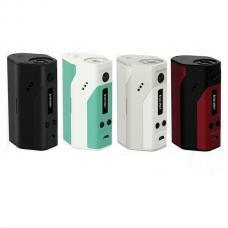 1.aspire elite kit includes 3000mah CF Maxx battery and Aspire Atlantis mega tank. 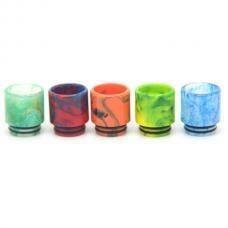 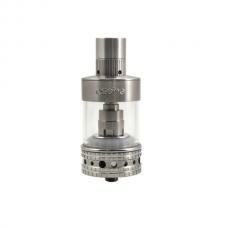 4.optimal cooling system design on drip tip and sub-ohm coils provide best and extreme vaping performance. 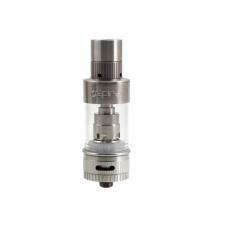 5.the Atlantis ecig kit also includes a USB cable, extra coil and pyrex glass tube for Atlantis mega.